Andy Manar has always been a coalition builder. As chairman of the Macoupin County Board, on his campaigns for Illinois Senate, and as a lawmaker advocating for his constituents, Andy has brought people together to get the job done. 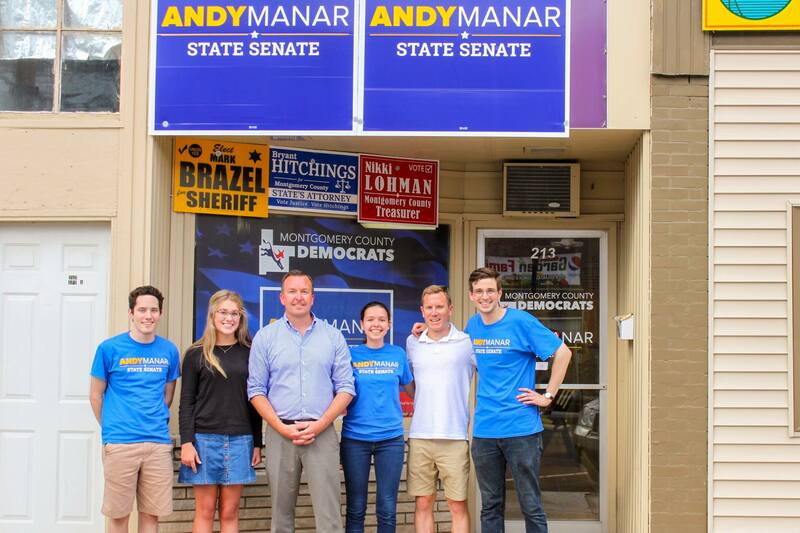 Apply for a fellowship today, and join the grassroots coalition to re-elect Andy Manar to the Illinois Senate! Fellowships for high school students, college students, and recent graduates are a great way to learn about the issues facing the communities of Central Illinois while gaining valuable professional experience. We’d love your help re-electing Senator Manar, so let us know that you’re ready for the battle ahead. Campaign fellows will learn the ins and outs of grassroots organizing while helping the campaign conduct research, coordinate political outreach, and communicate with voters. Interested in politics with a desire to advocate for central Illinoisans’ representation in the General Assembly. Ability to interact effectively and persuasively with others and as part of a team.